Customer Rating: Be the first to review this product. 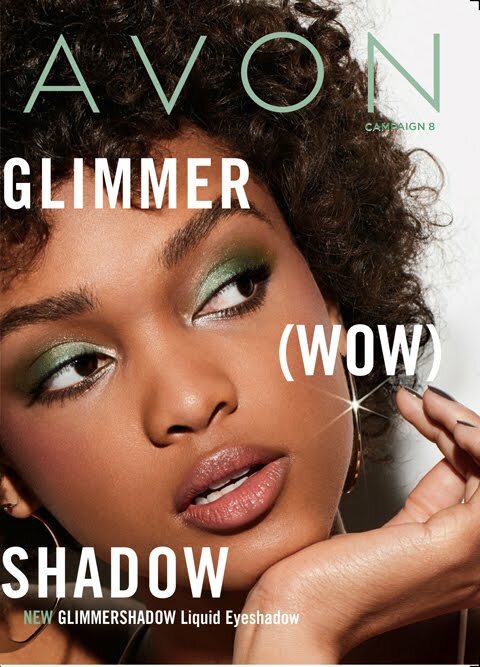 Buy This Avon Product NOW! 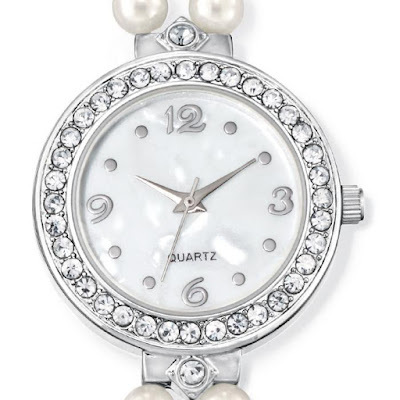 Benefits to YOUR beauty: Add Avon’s Hint of Sparkle Pearlesque Watch to your jewelry collection to bring out your inside sparkle and add some dazzle to your wardrobe! Avon Product use recommendations: Put this watch and make a statement at the party! Buy This Avon Product TODAY! 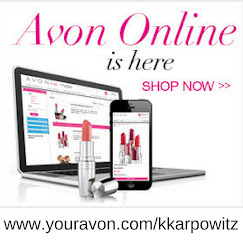 Ø I would like to shop Avon Online Now! 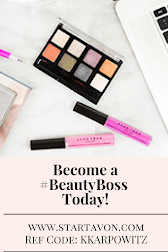 Ø I am a current Avon customer and would like to shop Avon online now! 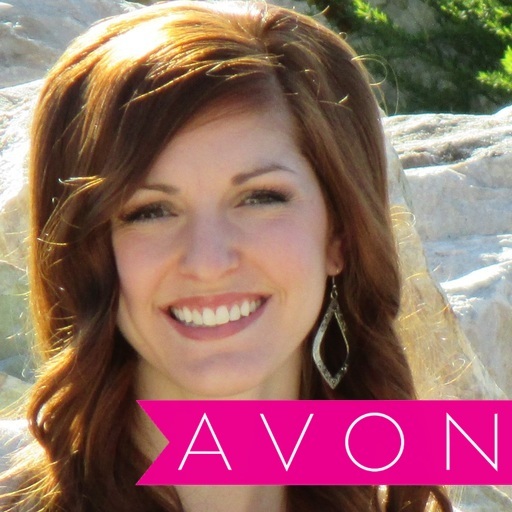 Ø I am an Avon Representative and want free tips on how to recruit new Avon Reps and build my Avon Team!